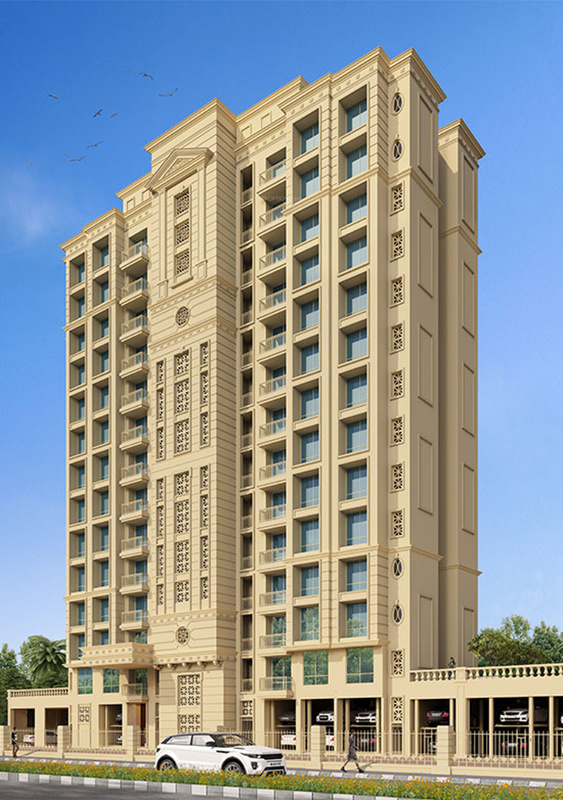 Situated in the Thane, West locality of Mumbai, Barca is a residential project of Hiranandani Developers. The project is spread over an area of 0.08 acres. 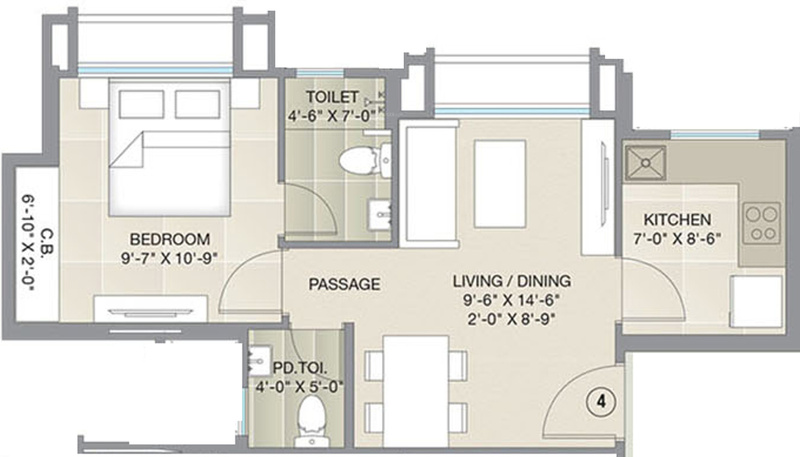 It offers 1 and 2 BHK apartments with their size ranging from 393 sq ft to 642 sq ft. 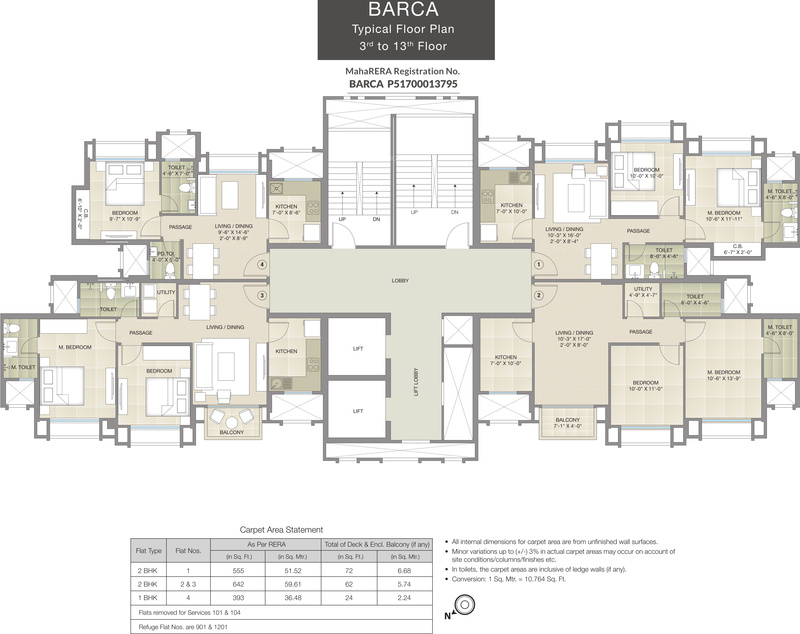 The project is also known for its advanced and modern specifications. Barca is currently in an under construction stage and its possession is scheduled in December 2021. 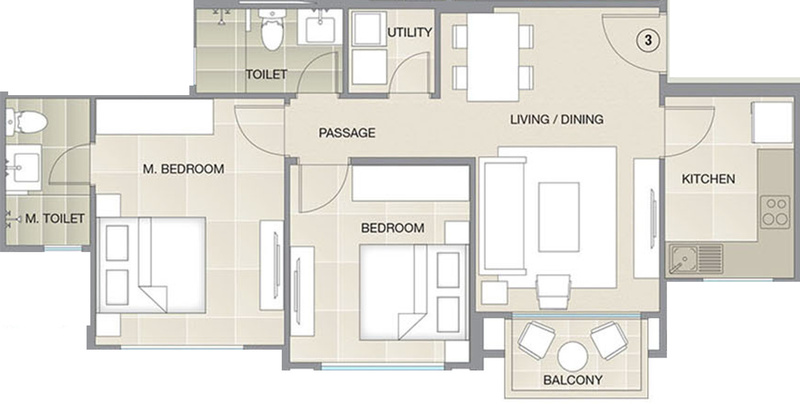 The project hosts various amenities. Some of them include a closed car parking, open car parking and power backup provision.